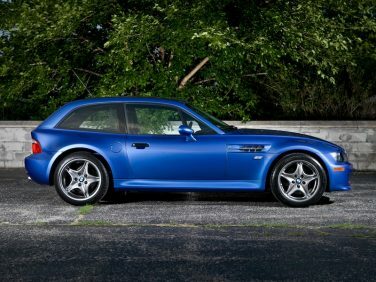 The S54 powered M Coupe is the lowest production BMW that was not produced in a "limited production" run with only 1,112 units produced world wide. 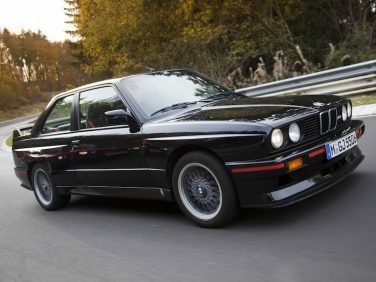 The 1990 BMW E30 M3 Sport Evolution was available only in Jet Black or Brilliant Red. 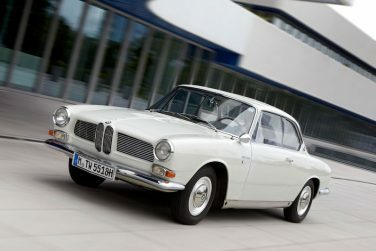 BMW produced only 603 examples of the 3200 CS. 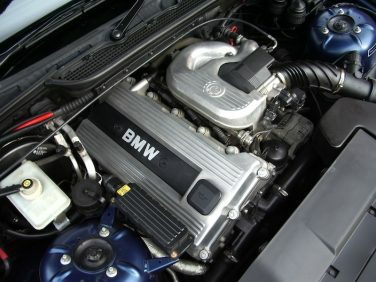 In 1998, the M52TU ("technical update") was released, adding variable valve timing to the exhaust camshaft (called dual VANOS by BMW). 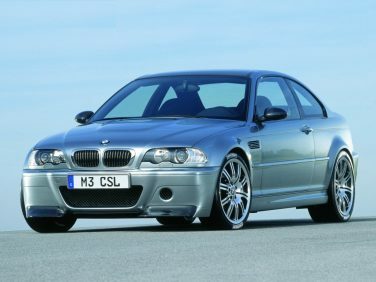 The BMW E46 M3 CSL was never available for sale in the US. 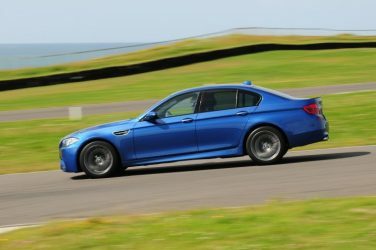 The BMW F10 M5 has a steering rack 27% quicker than the standard 5 series, the competition package has an additional 10% quicker steering than the standard M5. 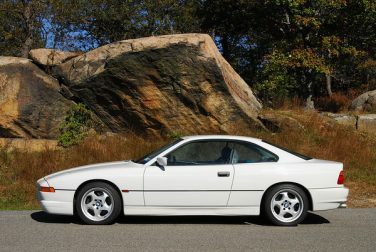 The US spec E31 850CSi models have “BMW Motorsport” embossed door handles, not found on most Euro Spec models. 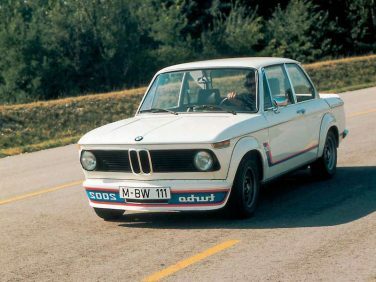 The E30 M3's aero improvements lowered the coefficient of drag to .33 from .38 compared to the standard E30. 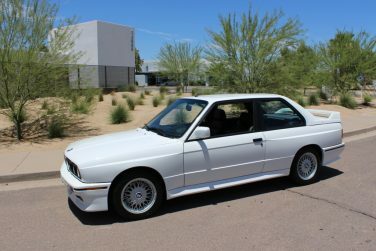 This is primarily from the front valence, rear wing, raked rear window and higher trunk than the standard E30. 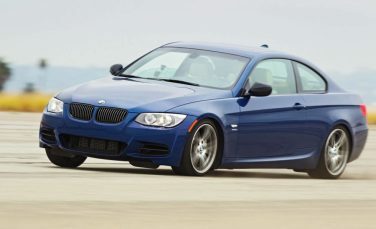 The BMW E60 M5 V10 motor is a "clean sheet" design that shares no components in common with earlier motors from BMW M.
Long Beach Blue metallic is a color option exclusively found on the M40i version of the X4. 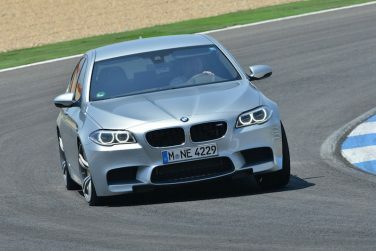 All F10 M5s were built on the standard 5 Series production line at BMW's Dingolfing factory north-east of Munich. 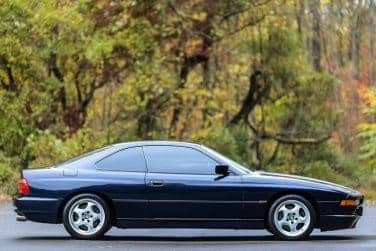 Euro spec BMW E31 850CSi versions were equipped with the same brakes found on the E34 M5 however the North American version used the standard 850Ci brakes. 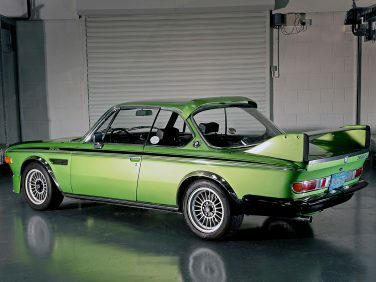 The rear wing found on the BMW E9 3.0 CSL were not installed at the factory, but were left in the trunk / boot for installation after purchase. This was done because the wings were illegal for use on German roads. 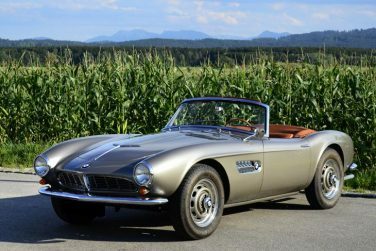 The 507 Intended to revive BMW's sporting image, the 507 instead took BMW to the edge of bankruptcy—the company's losses for 1959 were 15 million Deutsche Marks. BMW lost money on each 507 built, and production was terminated in late 1959. Modern BMW Roadsters incorporate Sun Reflective Technology. 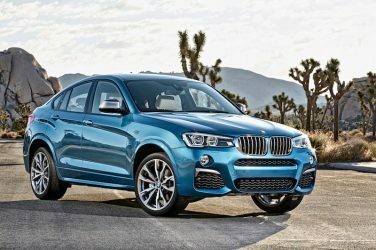 It is found on the leather on the seats, interior panels, and steering wheel that significantly reduces the heat effect of bright sunshine. 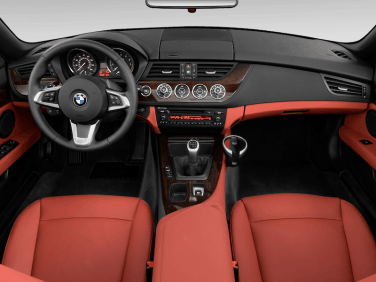 Treatment of the leather integrates special color pigments into the material to reflect infrared radiation in sunlight making leather surfaces cooler to the touch than they otherwise would be. The M44 motor uses many plastic cooling parts which potentially cause problems with reliability on higher milage engines. These parts can be swapped with M42 metal pieces as a long term fix. 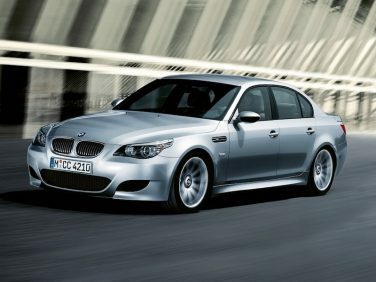 The BMW E92 335is features kidney grille surrounds in high gloss black, shadowline black window trim and wing mirror caps in high gloss black to distinguish it from 335i models. 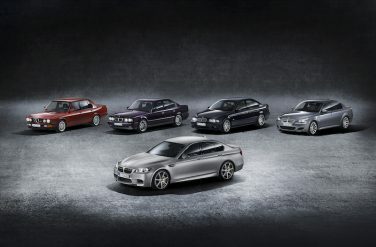 BMW produced exactly 300 editions of the F10 M5 “30 Jahre Edition” 30 year Edition. 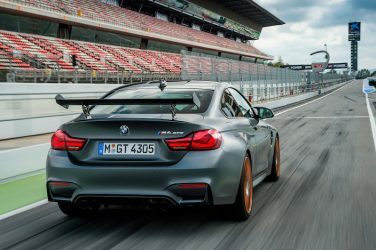 Special-edition models like the BMW M3 GT, BMW M3 CSL, BMW M3 GTS and BMW M3 CRT were not sold in North America until now with the M4 GTS. 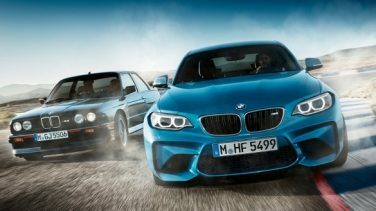 The BMW F87 M2 has more torque than every previous generation M3 with a max 369 lb ft. 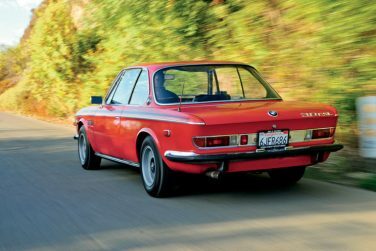 The five hundred BMW E9 3.0 CSLs exported to the United Kingdom were not quite as light as the others, as the importer had insisted on retaining the soundproofing, electric windows, and stock E9 bumpers on these cars. 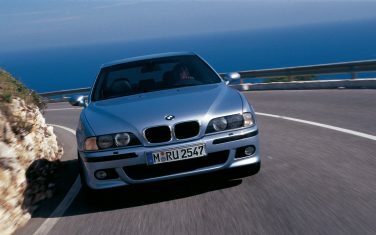 Unlike the North American BMW E39 M5, for the European-specification model, the front rotors are of a "floating" two-piece design for better heat dissipation. 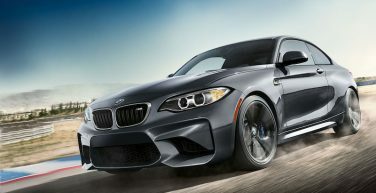 The BMW M2’s Electric Power Steering does not require any energy when the car is being driven in a straight line or standing still with the engine running. This enables an improvement in fuel economy of roughly 0.6 mpg. 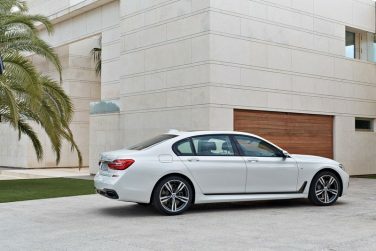 The BMW 2016 7 series achieves reduction in air drag of over 15 percent compared to the predecessor models which has been achieved thanks to the cladding covering almost the entire underbody as well as the new contouring of the exterior mirrors. 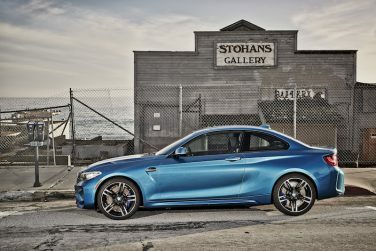 All the control arms and wheel carriers of the BMW M2’s five-link rear axle are made from forged aluminum, which reduces the unsprung masses of the wheel-locating components by more than 6 pounds compared to a steel construction. 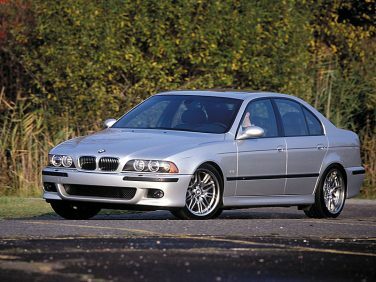 The BMW E39 M5 only came in manual transmission. 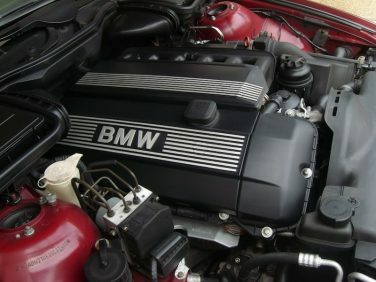 The German government considered the reverse turbo "obrut" decal on the 2002 turbo to be too outlandish and BMW was quickly pressured into changing to a different style without any kind of turbo script on the front spoiler. 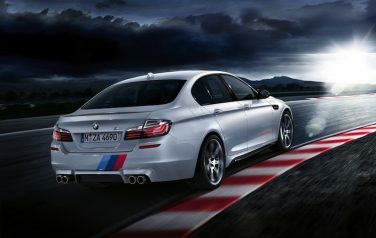 The BMW F10 M5 front fenders are each .8 inches wider than the standard 5 series.